Every staff member at FVCA demonstrates faith in Jesus Christ through practical Christian living and by serving as role models in attitude, speech, and actions. Instructional staff includes professionally qualified, state-certified teachers with 20% holding advanced degrees. 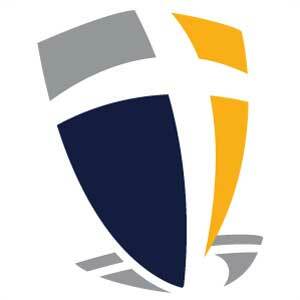 Fox Valley Christian Academy has 1 full-time administrator and 18 instructional staff members. Support staff includes 4 instructional aides and 5 office staff members. The Academy employs an Athletic Director, guidance counselor, network administrator, bus driver, hot lunch supervisor, and several part-time Kids' Station staff. FVCA has a trained response team and over 80% of our staff members are certified in CPR. Staff continue to enhance credentials with additional degree and graduate coursework, seminars, in-services, and other professional development opportunities.